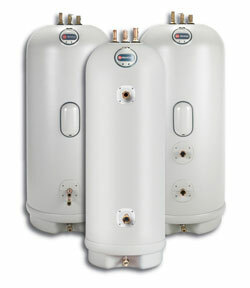 Getting a replacement hot water heater is an important purchase. Whether you’re washing dishes or doing your laundry, having a reliable supply of hot water is essential to your home. If you need a new heater and don’t want to wait, call Plumb Xpress Plumbing & Drain. 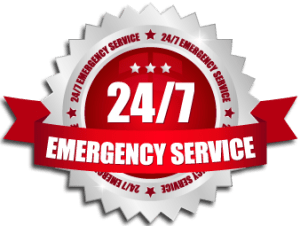 We are the Kennesaw, GA plumbers you can count on for a fast response and exceptional service. We have a network of technicians who are stationed throughout the metro area, which means we can reach your home in 90 minutes or less every time. You can also count on our staff’s extensive training to ensure your job is done not only rapidly, but correctly. 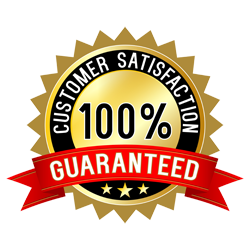 In addition to having their state plumbing license, our technicians have to pass a separate competency test that ensures they have the skills and knowledge to perform our plumbing work swiftly and properly. This ensures that nearly all of our work is completed the same day. We can even quickly install tankless water heaters. These devices not only ensure you have a constant supply of hot water, but can help drastically reduce your home’s energy bills by only heating water when you need it. There are even tax credits and other incentives that are making these systems more affordable than ever. For more information on getting a replacement hot water heater from Plumb Xpress Plumbing & Drain, contact us today. We’re happy to serve customers in Kennesaw, Marietta, Suwanee, Roswell and all surrounding communities.